The common definition of ‘proverb’ in English is “a simple and concrete saying, popularly known and repeated, that expresses a truth based on common sense or the practical experience of humanity”. Is that what’s in this book? Guess we’ll see. Proverbs is supposed to be a record of the Wisdom of Solomon. Well, maybe it is, but it was not written by Solomon. It was written much later by scribes. Solomon’s reign lasted from 970-931 BCE; scholars place Proverbs between about 400 and 200 BCE (post-Ezra, anyway). Enjoy this book; it’s one of the few in the bible containing anything positive. 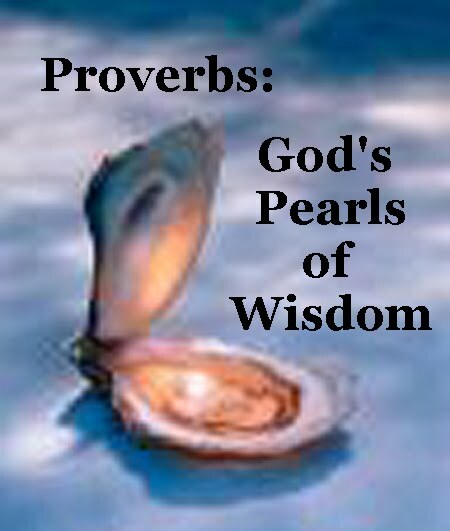 But if you think it’s all good, you’ve been misinformed – A repeated theme in Proverbs is that “the fear of God (meaning submission to the will of God) is the beginning of wisdom”. There are also numerous misogynistic verses and five that advocate beating children. Next comes another book of Wisdom series, Ecclesiastes, which, according to Steve Wells of the SAB, is the “best book in the Bible”. (But, he adds,” most of the good stuff contradicts what the Bible says elsewhere”.) Its author introduces himself as “son of David, king in Jerusalem”, perhaps implying that he is Solomon, but the work is in fact anonymous and was most probably composed in the last part of the 3rd century BCE. Then we’ll arrive at this interesting little book, also known as Song of Songs, or Canticles. It is unique in that it makes no reference to “Law” or “Covenant”; nor does it refer to Yahweh, the God of Israel. Instead, it celebrates sexual love. It’s the only book that Joseph Smith left out of his ‘Inspired Version’ of the bible – not difficult to figure out why, is it? Beginning in the 2nd century C.E., many Christians have read it allegorically, treating the love that it celebrates as an analogy for the love between God and the Christian Church. Later this interpretation shifted to love between Christ and Church, then the Bride as the Virgin Mary, as the allegory became ever more complex. Read it for yourself and decide.